Madison Throws Club is happy to announce its Winter Throwing Session Dates. Sign up now and start preparing for the 2013 Track and Field Season. 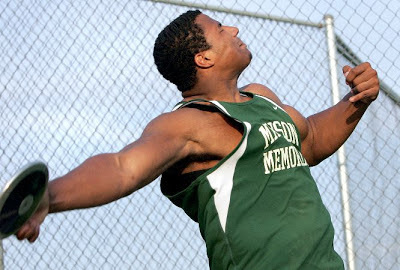 Be ready for your best SHOT PUT and DISCUS season yet.